Your Mansfield Real Estate Professional! Thank you for contacting us! We will reach out with you shortly! Ready for the REAL Real Estate Experience? Selling or buying your home can be one of the most stressful events in your lives. But with the right real estate agent as your advocate, it does not have to be! My name is Jaime Resendiz, president of Echo Real Estate Advisors. Before becoming a Realtor®, I was a real estate investor and an executive in one of the leading pharmacy networks in the country. I graduated from Texas Tech University in 2010 with degrees in International Business & Spanish. Two years later, I graduated with my Masters in Business Administration (MBA) from Universidad Anáhuac México Norte and Texas Tech University. My first career was a in pharmacy, in which in short order I became the Chief Operating Officer of the organization during its rapid growth. A few of our successes included the expansion from: 18 employees to 100+; revenues quadrupling; establishing a 50 state distribution network; being the first accredited pharmacy with ACHC. The healthcare industry was exciting, challenging and rewarding; however, my passion for Real Estate just kept calling me until I felt called to step away from healthcare and pursue it 100%! Ever since then, I have not looked back. I love helping home buyers, home sellers and investors with their real estate needs! The feeling of getting to the closing table is incredible and sharing such a powerful experience with my clients is incredibly rewarding. Home Buyers: Agents showing you a property is easy. The value I bring is a careful analysis of the property to ensure 1. you get the best possible price on the property 2. Ensure you actually get your offer accepted. The highest offer does not always win. Found out how to submit an powerful, winning offer! Home Sellers: I help capture the most amount of money for my sellers' real estate investment by preparing the home the right way along with marketing it effectively to the masses. The more qualified buyers, the more offers and options for you as a home seller. Investors: I know how to analyze properties and provide you an expert service to negotiate the best deal that will maximize your ROI. 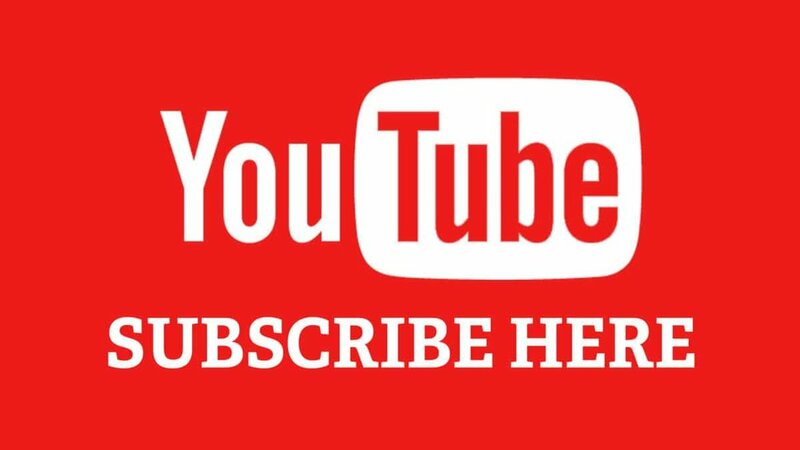 Subscribe To Our YouTube Channel For Free Real Estate Content!